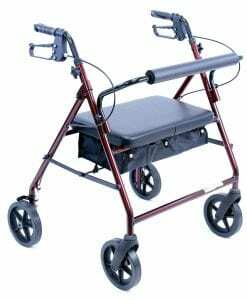 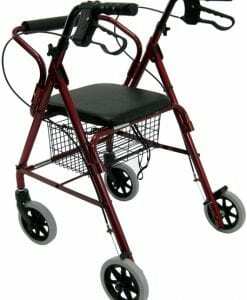 Medical walkers are very useful devices especially for elderly people who still want to get around on their own with a bit of assistance. 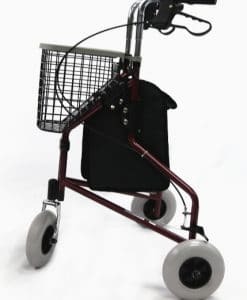 People who have certain medical conditions that affect their balance or ability to walk unaided will also find these medical walkers very useful. 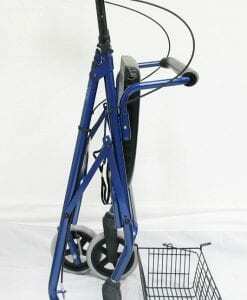 They are also handy for those who are recovering from surgery, in rehab or physical therapy. 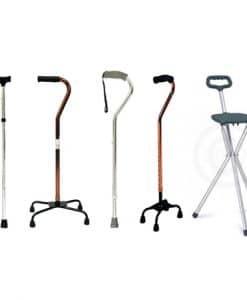 Walkers come in a number of varieties. 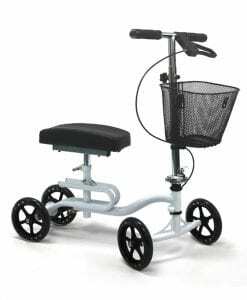 There are ones without wheels for those with strong upper bodies. 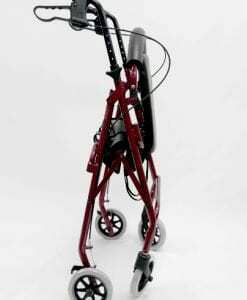 Made of lightweight metal and all four legs have rubber fittings to prevent slipping. 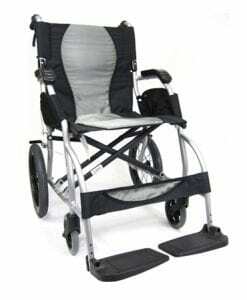 It is easy to fold and can be operated with only one hand. 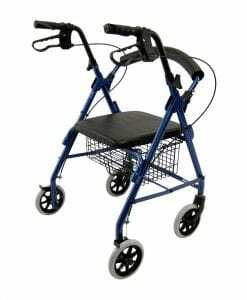 The two-wheeled walker has two fixed wheels at the front and two rubber legs at the back. 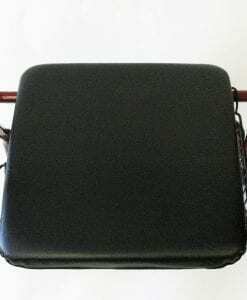 Some have the option of side pockets and padded seats. 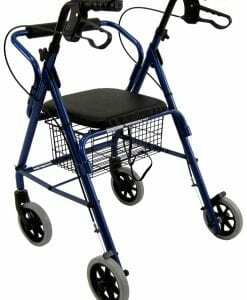 The legs are easily adjustable to the height of the user. 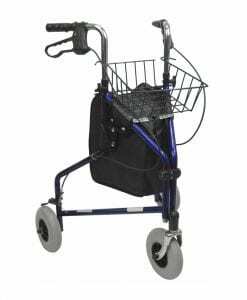 The heavy-duty rollator comes with 3 wheels and the height on this one is also adjustable. 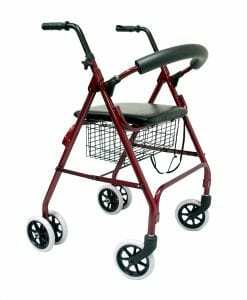 These models have hand brakes for safety and swiveling wheels. 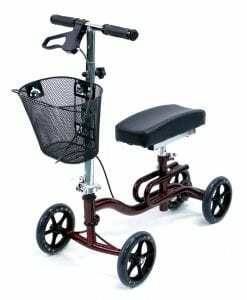 They have rubberized handles for better grip and control and light reflectors for increased safety especially in low light or dark areas. 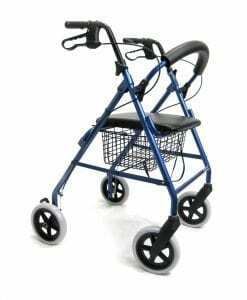 While walkers can be very useful for mobility purposes, care must be taken when selecting the appropriate one for the user or serious injuries can occur. 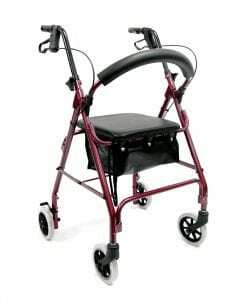 The user should always test the walker before making final purchase to make sure they understand how to use it and are comfortable moving it around. 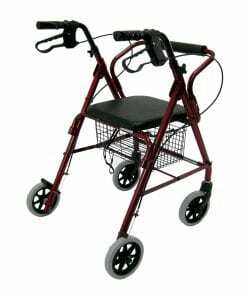 You can find these medical walkers at a number of Pharmacies, medical supply stores both online and offline. 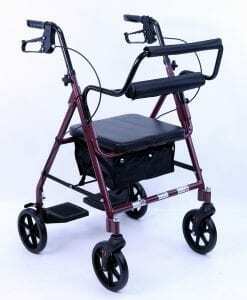 Their prices can range from $90 up to $700. 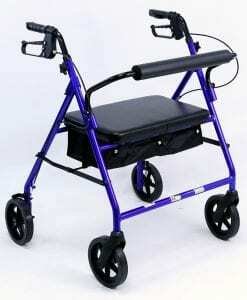 Check with your medical insurance to see how much of the cost they will cover. 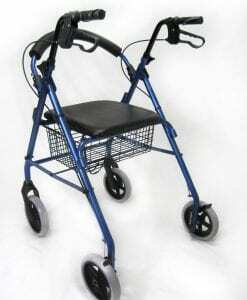 However, you will need a medical prescription from your doctor before the insurance will cover the cost. 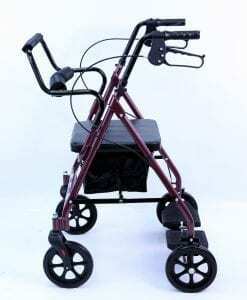 Technology has made these devices lightweight and safe if they are used as directed. 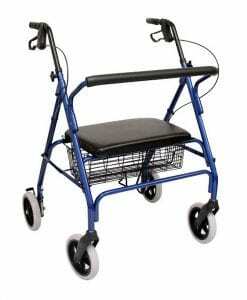 They can be a very useful tool for those who just need a little extra help to get around on their own.